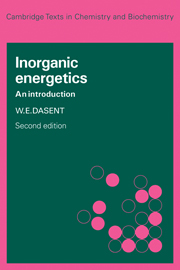 When W. E. Dasent's Inorganic Energetics first appeared in 1970 it rapidly established itself as an important teaching text. 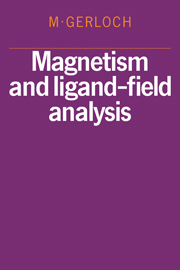 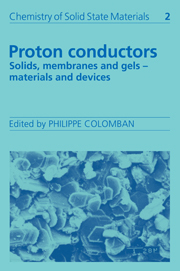 In this 1982 second edition, the author preserved the same basic structure and objectives of the earlier edition, although much of the material has been rewritten and the numerical data revised. 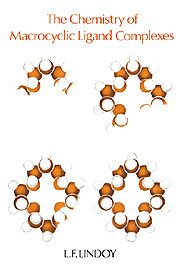 Thermodynamics is commonly presented as a self-contained component of physical chemistry. 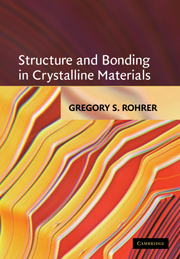 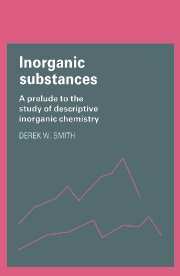 This book uses the principles of thermodynamics to help elucidate the problems of what has too frequently been regarded as a quite separate discipline: inorganic chemistry. 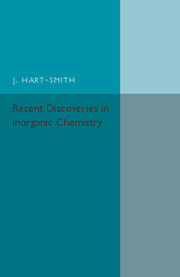 The bringing together in this way of two traditionally distinct branches of chemistry adds an important quantitative dimension to the more customary interpretations of inorganic reactivity in terms of chemical bonding theory. 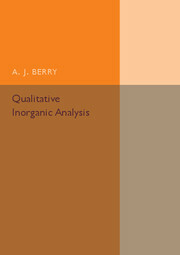 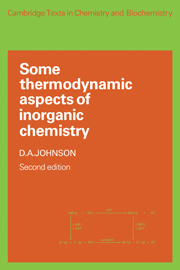 The author provides extensive tabulations of data designed to help students to make their own thermodynamic analyses of inorganic reactions which are not specifically discussed. 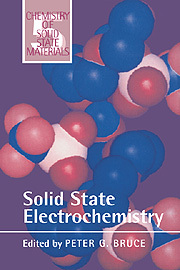 S.I units are used throughout.